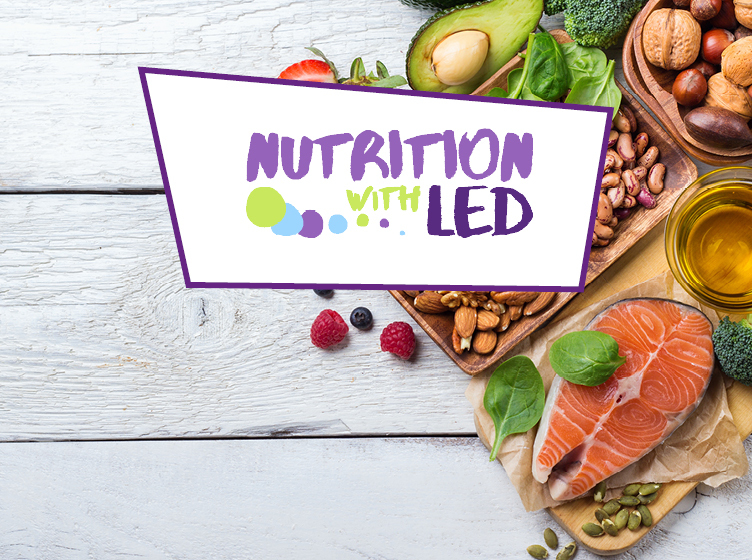 LED Recipe of the Month! 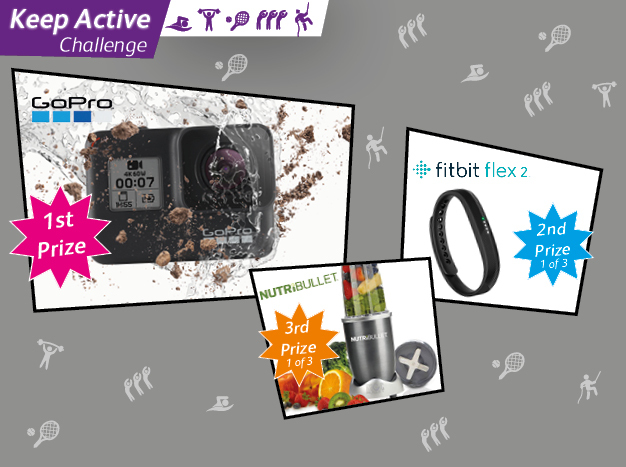 Your Trust in an Active Life! Look up information and class schedules for a specific location. Interested in Becoming a Member..? 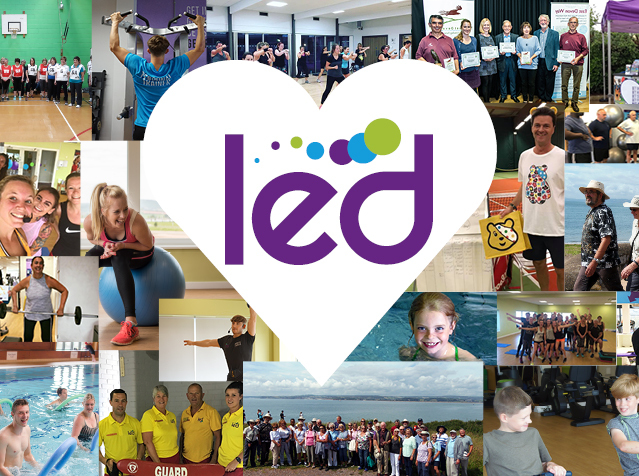 Click to find out how you can join the growing community of members who are feeling the LED fitness effect!